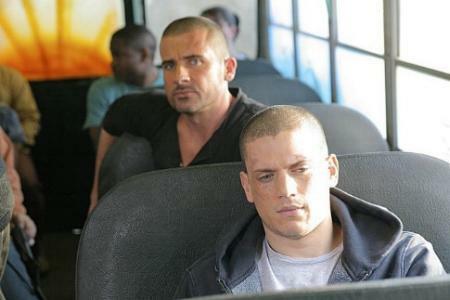 So Prison Break Season 2 has been intense, awesome, whatevs. I’m digging Agent Mahone’s character (William Fichtner) and liking Michael Scofield as per usual… but seriously, can’t they just escape for good? Do they have to come this close every time? So frustrating. *Post edit. Really guys? Breaking out AGAIN? But in Panama? With essentially the same people? That’s definitely different than before guys… Man. Another show I dig that is kind of a guilty pleasure of mine is V with Elizabeth Mitchell. I love me some sci-fi. I know it’s got terrible ratings (it isn’t even on ABC.com anymore…) but I really hope that it can keep going to some conclusion, I’m really invested in this! And I just want Anna to get what’s comin’ to her. 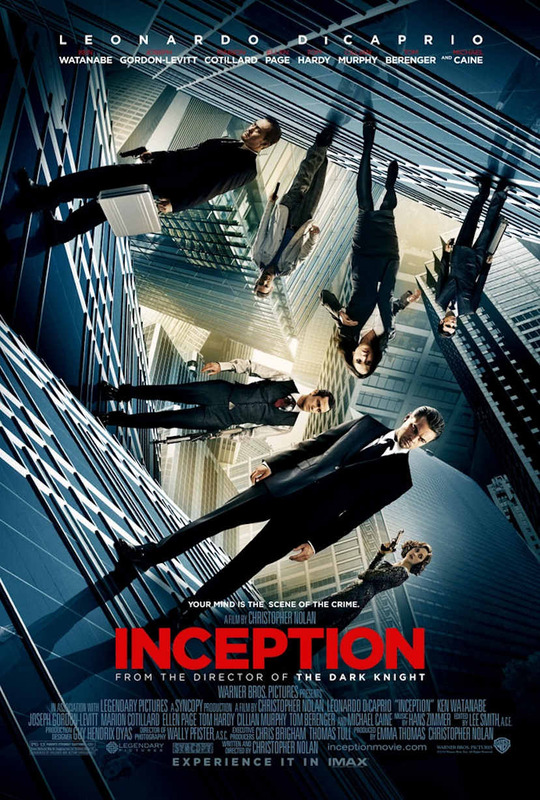 This show is actually pretty well crafted, I’ve been impressed with it so far (and isn’t quite so manipulative as Prison Break though it still is to some extent, no lies). Morris Chestnut, Joel Gretsch, and Morena Baccarin are good. And I love anything with any Lostie (Mitchell). Outstanding Guest Actress in a Drama Series: Elizabeth Mitchell, Lost. Excitement! I really like her. 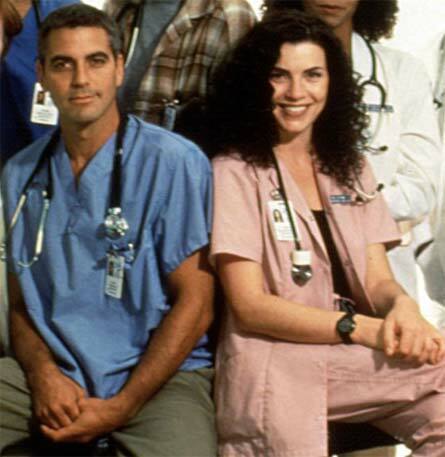 I’m also happy for Matthew Fox, Michael Emerson, and Terry O’Quinn as well as Juliana Margulies and Tony Shalhoub whom I just love. Check out further nominees here. 10. Sun + Jin Kwon (Yunjin Kim and Daniel Dae Kim) – What’s this? I’m cheating already? Sun and Jin count as one, because there is no one without the other. But MAN it took forever to just get some shared screen time! Two whole seasons basically. 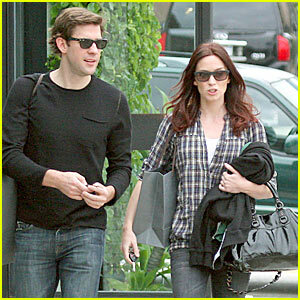 Anyway, I always cheer for the married couples. Jin had some things to learn (like English, and not being a control nutso) and Sun had her own married-life issues pre-island, but they found each other and truly loved one another. 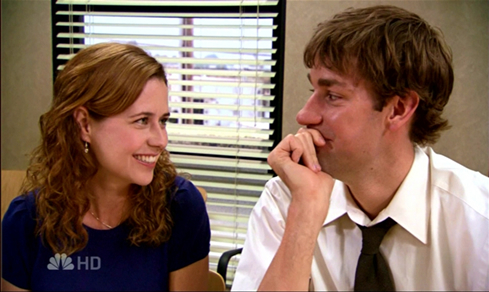 Their story was one of the most touching on Lost. 9. Kate Austen (Evangeline Lilly) – There are many things to dislike about Kate. She’s extremely indecisive when it comes to men (yeah, extremely). Her flash back/forward/sideways stories were never the best of the bunch. But I’m not a Kate-hater. I like Freckles for many reasons too. 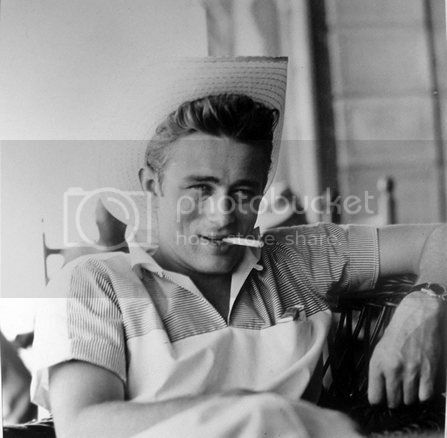 She was a no-nonsense tough chick for one thing, something I (as a tomboy) always admire. She could be a great comfort to those who needed it on the island. Evangeline Lilly also had some terrific acting moments in the series – with subtle gazes and lines that were very human. 7. 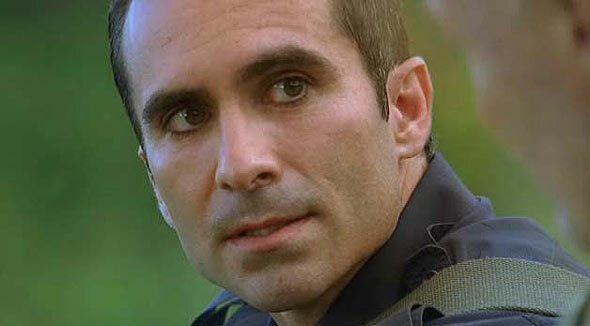 Richard Alpert (Nester Carbonell) – The eyeliner man will always be one of Lost‘s greatest mysterious characters. 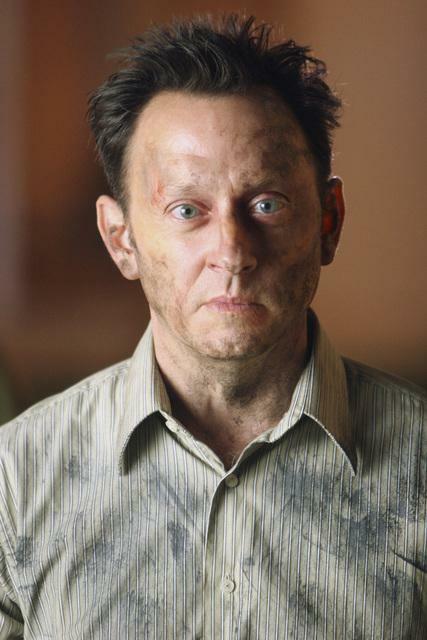 Ever since his introduction we’ve been asking ourselves “What’s his deal?” “Why doesn’t he age?” He was definitely awesome – and his first gray hair in the finale was genius. 6. 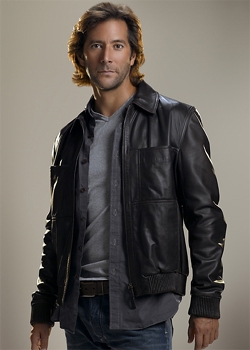 Desmond Hume (Henry Ian Cusick) – The button-pushing romantic, Desmond is one likeable brotha. 5. Juliet Burke (Elizabeth Mitchell) – Juliet was always the wild card. For seasons no one knew whether her motives were legit or not. Her raised eyebrow and calculating eyes always casted doubt, but in the end Juliet was good through and through – not to mention the best thing that ever happened to Sawyer. 3. 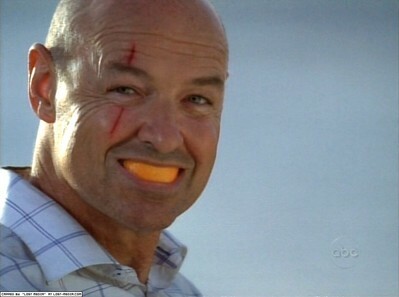 John Locke (Terry O’Quinn) – This dude right here is, IMO, the heart of the show. 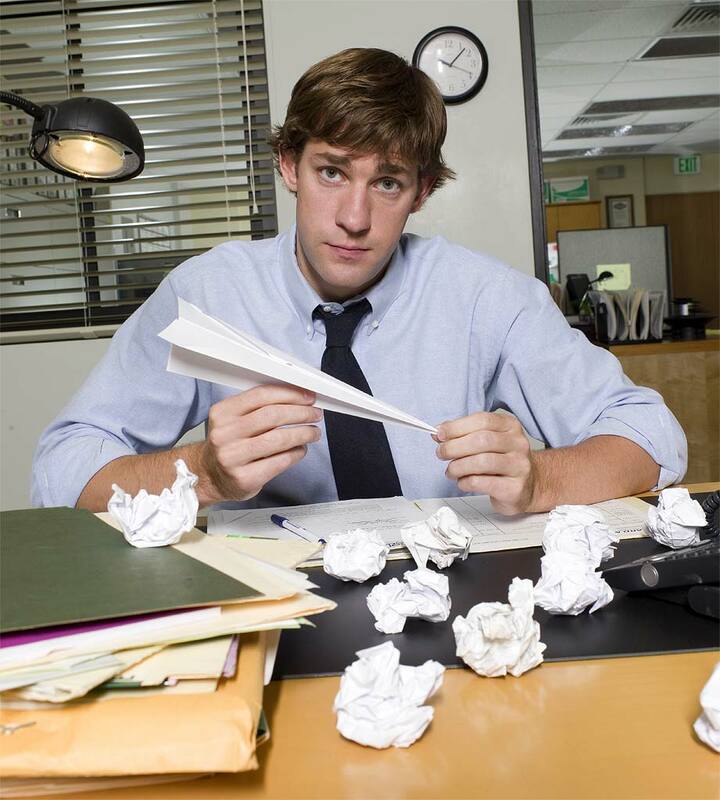 He embraced the island experience and adapted better than any other character. (miracles tend to do that). He was full of faith, but could be a bad-A with a knife when called upon. His story was probably my favorite of the Losties – serious daddy issues, and many “DON’T TELL ME WHAT I CAN’T DOs!” I love Locke. 2. 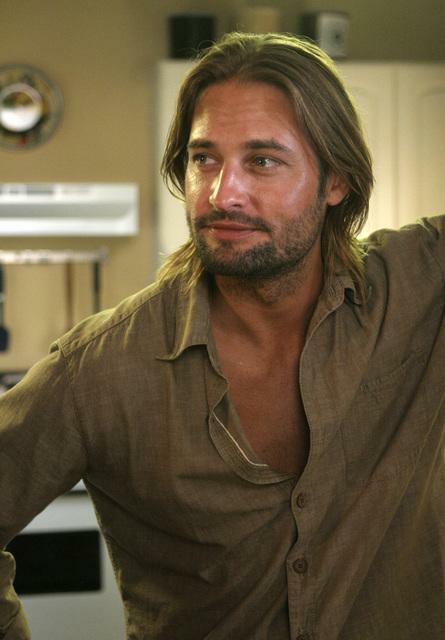 James “Sawyer” Ford (Josh Holloway) – Ah Sawyer, how I love you… Sawyer’s never ending supply of nicknames and one-liners kept us laughing even at the dreariest of times. (Freckles, Lardo, Yoda, Doc, Boar Expert, Mr. Miyagi) I love how he reads and likes books: “Hell of a book, it’s about bunnies!” he says about Watership Down. He was a great Dharma security guy, a definite bad-A, uttered many a “sonofa”, and was pretty loveable. 1. 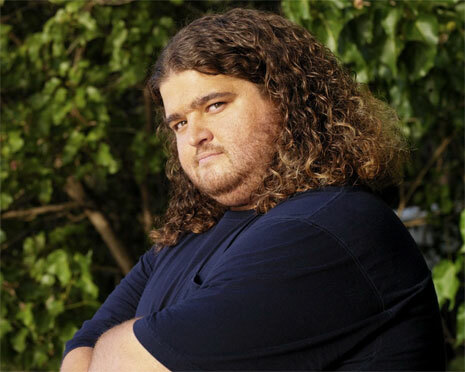 Hugo “Hurley” Reyes (Jorge Garcia) – Many may wonder why Sawyer isn’t my numero uno. 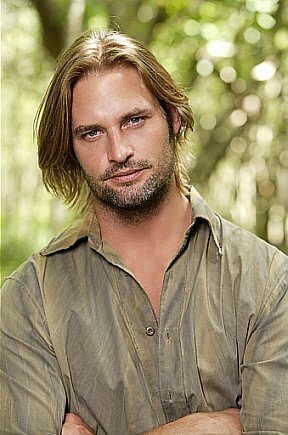 See, while I love Sawyer, there were moments where I was pissed off at him. 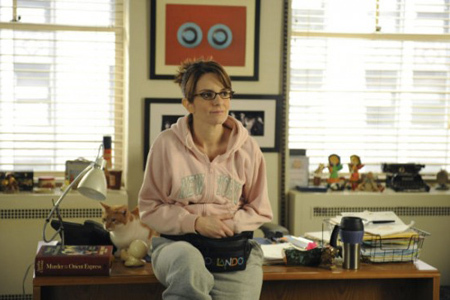 And with Hurley – I could NEVER be pissed at Hurley. Everybody loves Hugo. He’s, like, the guy everybody wants to know. Hurley was fat, hilarious, and more loveable than a teddybear. 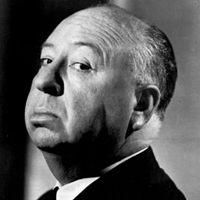 He also had many great lines “Dude, you’ve got some.. Arzt… on you.” and even more hilarious situations – rewriting the Empire Strikes Back, trying to understand time travel with Miles, driving the Dharma van, and many more. I’d love to see a TV movie or something about his many adventures as leader of the island with Ben. Hurley is and always will be one cool dude. post edit: An honorable mention to Sayid (Naveen Andrews). You were a good character too, but I couldn’t omit the previous ten.